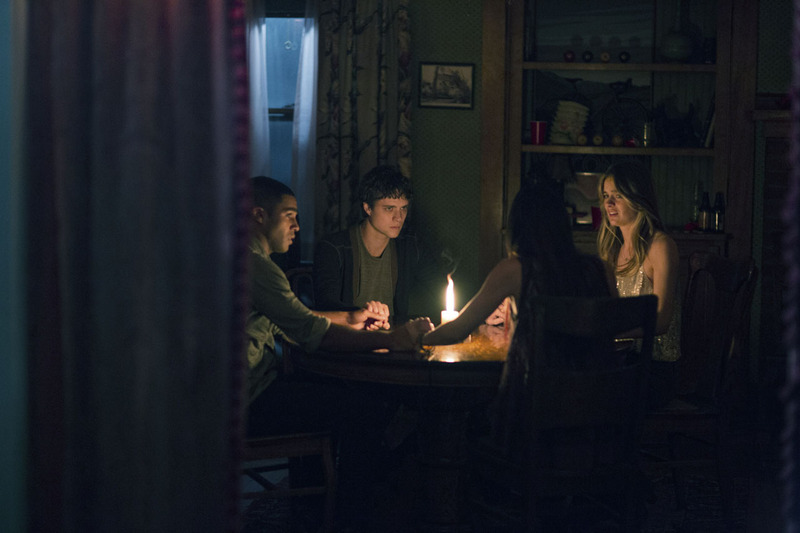 STX Entertainment has released a new Bye Bye Man trailer and photos, which you can view below. Jonathan Penner adapted the script from the short story “The Bridge to Body Island” by Robert Damon Schneck, while Stacy Title (The Last Supper) directs. 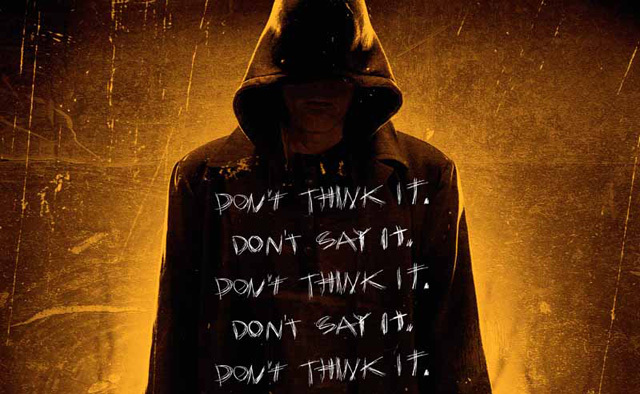 The Bye Bye Man opens in theaters on January 13, 2017.